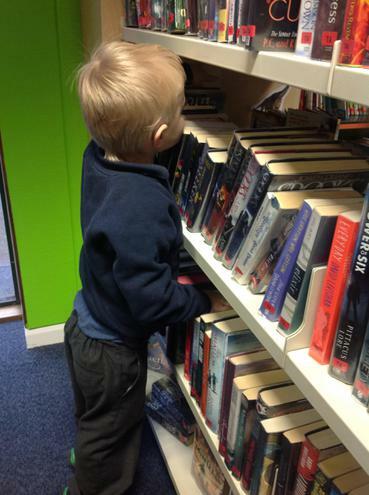 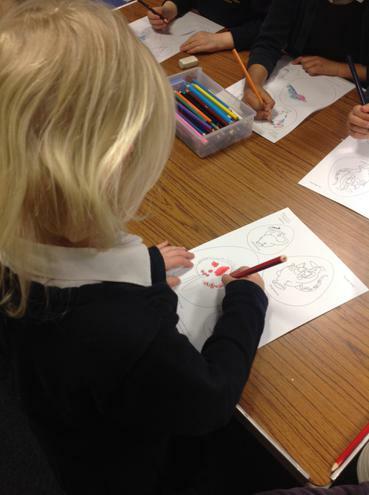 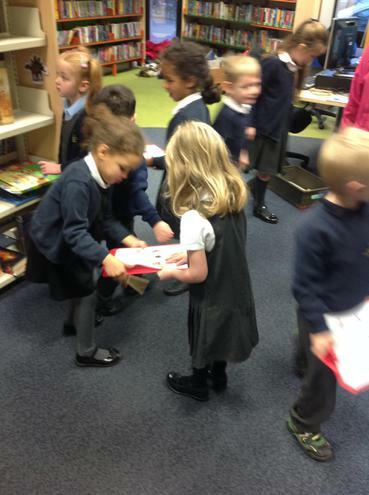 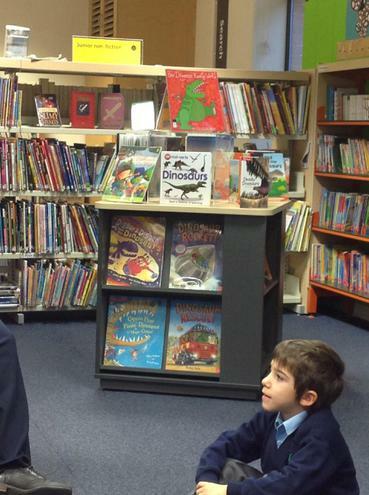 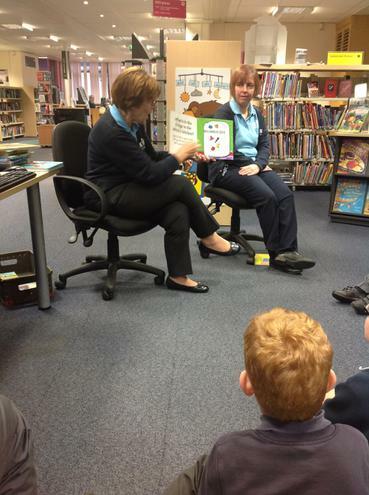 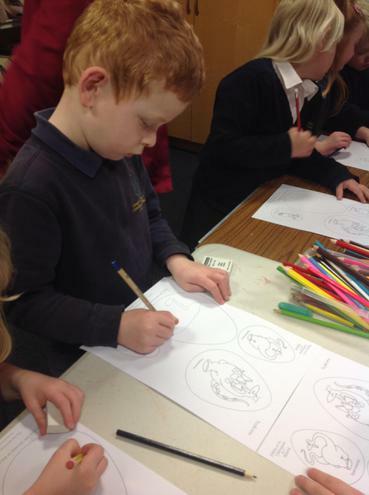 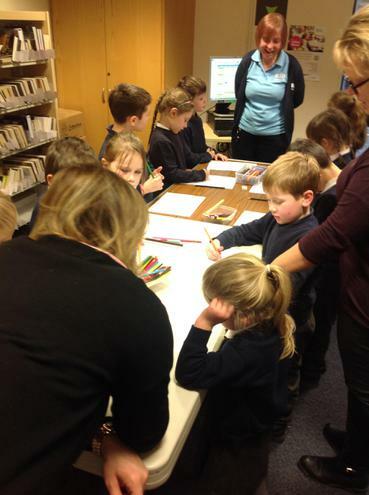 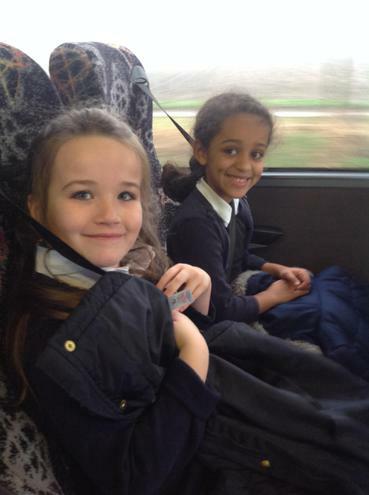 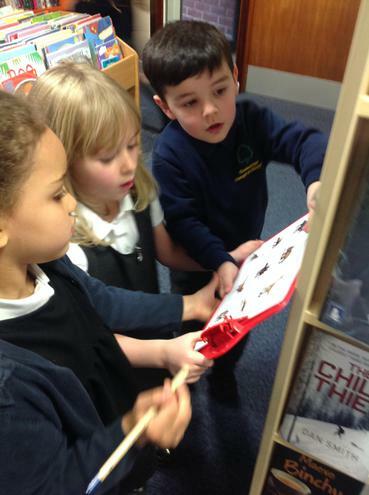 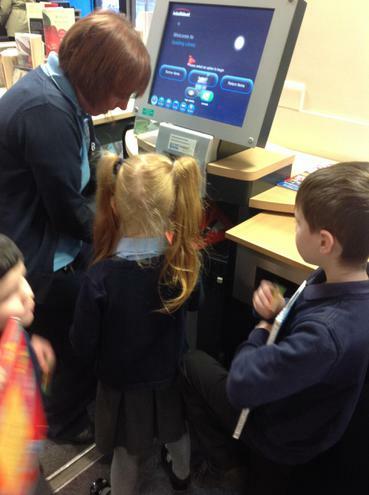 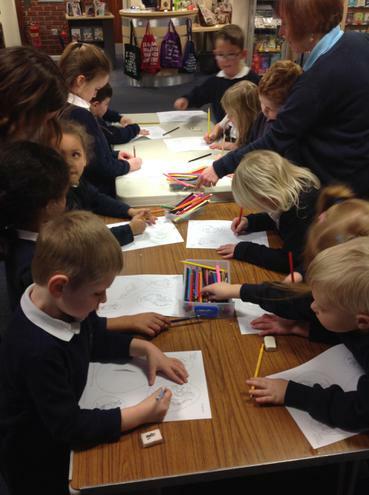 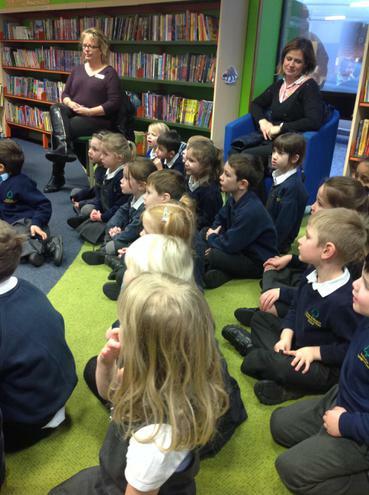 On Thursday 19th January, Willow Class visited Spalding Library for a Story Time Session. 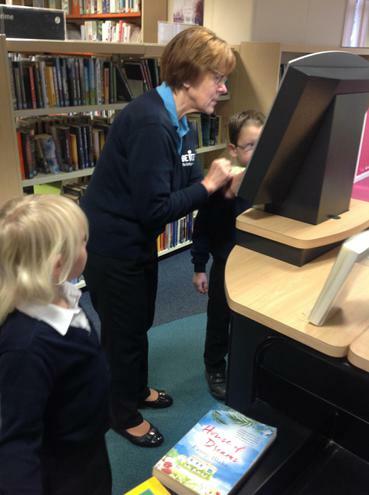 The ladies there treated us to special stories, a dinosaur hunt, dinosaur designing and helped us to join the library so that we could borrow books 📚. 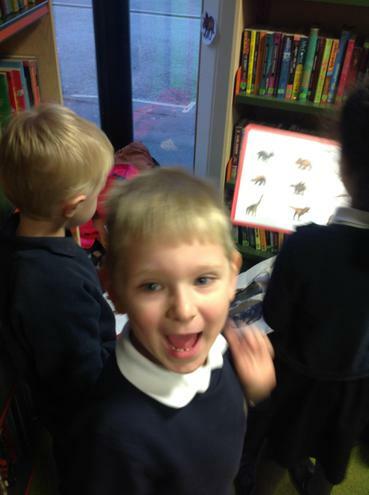 A fantastic morning was had by all!